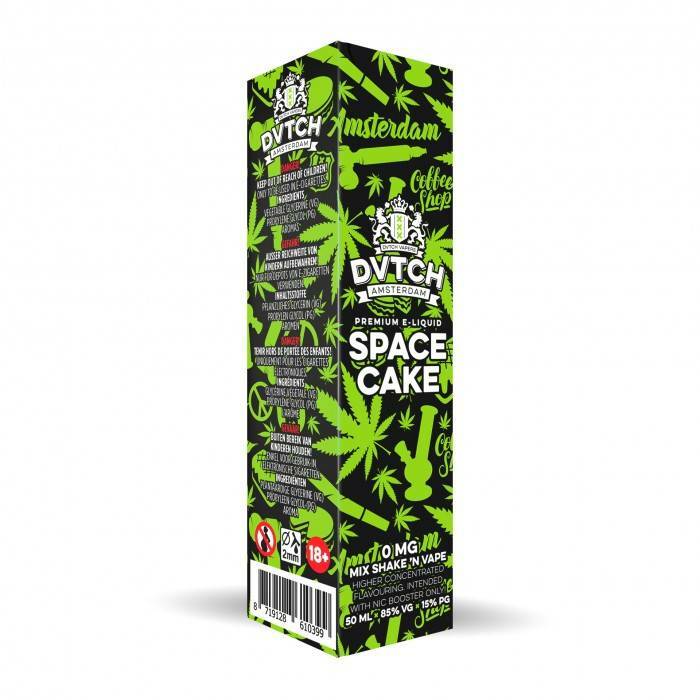 Amsterdam offers many pleasures for the senses, among them the best weed on the planet. 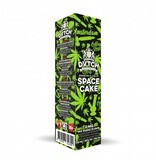 We made it happen, the first of its kinds, a freshly baked Space Cake with the best weed flavor you can image. A true ADV for all weed lovers. Its 100% organic, food grade quality and thus stimulating for health and well being.